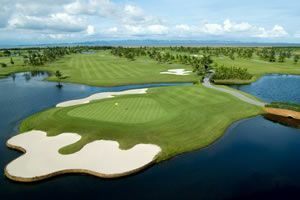 Bukit Darmo Golf is a championship course designed by Jack Nicklaus II. The course is conveniently located only ten minutes drive from Surabaya city center. Surrounding volcanos are observable from most holes on the golf course and make for great photo opportunities. Hole routing is both complicated and pleasant for golf player of all skill levels. The golf course has variety throughout to give the players a different experience on each hole. 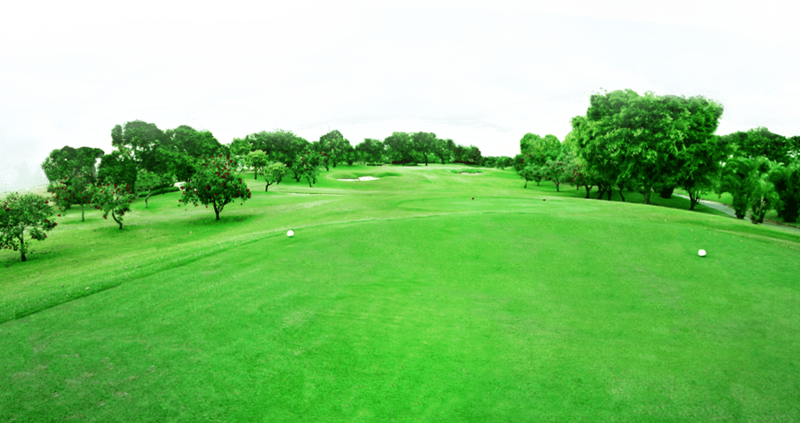 Little, if any tourists play Bukit Darmo, so don&apos;t expect the standard and services of an international golf course. 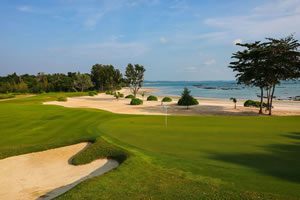 In any case, the golf is decent, caddies are very good, and overall the playing experience is worth a try. 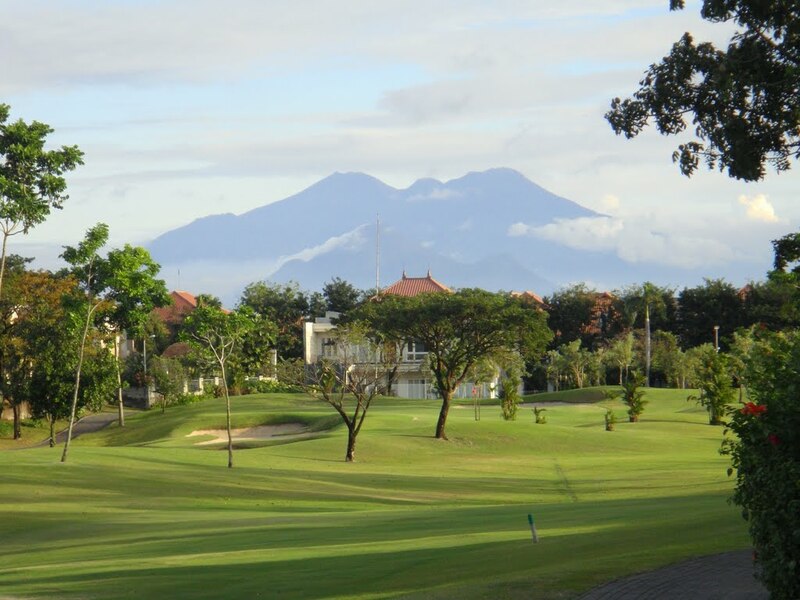 Have you played golf at the Bukit Darmo Golf and took some nice photos that you would like to share with other golfers? Send them to us and we may upload them here. Thank you in advance!